AyalaLand Hotels and Resorts Corporation (AHRC) announced that its contract with Marriott International Hotels to manage Cebu City Marriott Hotel will conclude on December 31, 2017 after a fruitful partnership of 20 years. The hotel that helped spur the growth of the Cebu Business Park and the rest of the city as a global business center will close its doors on January 1, 2018. AHRC president and CEO Al Legaspi expressed appreciation for Cebu City Marriott Hotel’s consistent performance since its opening in 1997. “The Cebu City Marriott Hotel helped to affirm the reputation of the Cebu Business Park in its growing years as the premier business district of the city, as well as the region.” He also expressed gratitude to the hotel employees for their dedicated service. AHRC has appointed its wholly-owned hotel brand Seda to manage the hotel in 2018 after refurbishing its rooms and amenities. “Seda, which now has 1,255 rooms throughout the country, is ready to fill the needs of Cebu Business Park locators and visitors,” said Legaspi. Since its launch in 2012, the Seda hotel brand has flourished in various locations throughout the country. 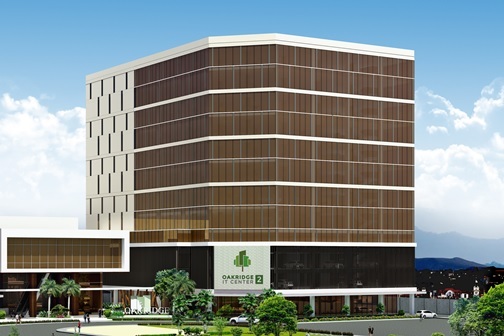 It has hotels in Bonifacio Global City in Taguig City, Cagayan de Oro City, Davao City, Iloilo City, Nuvali in Laguna, and Quezon City, where it recently opened the biggest hotel in the area with 438 rooms, a ballroom, and a presidential suite. Seda’s success has merited an aggressive expansion program that will see its room inventory growing to twice the current number in the next two years. 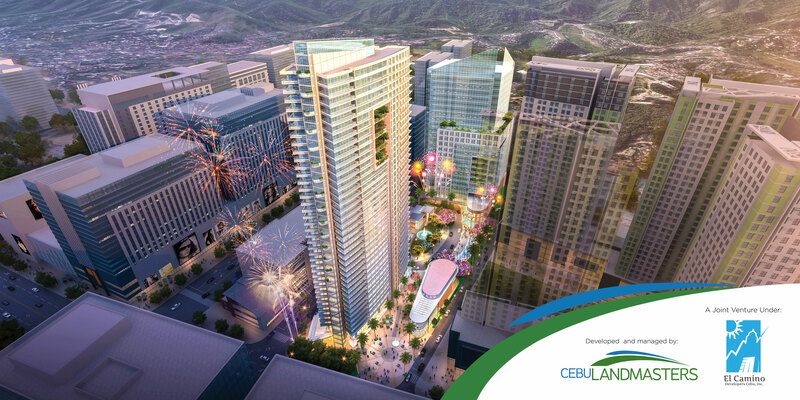 Seda in Cebu Business Park will be the brand’s biggest in the Visayas. Legaspi says this is but fitting given Cebu’s status as the center of business and commerce in the area. He adds that AHRC’s commitment to Cebu is further underscored by the construction of another Seda hotel at Cebu IT Park — the first Seda hotel and serviced apartments outside of Metro Manila. 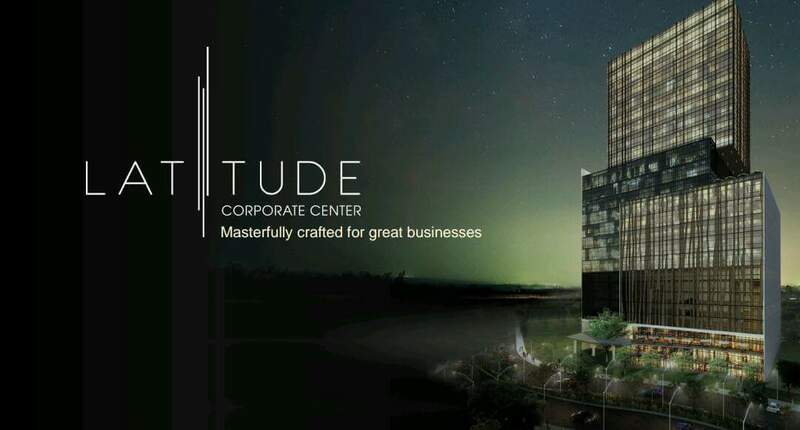 Both hotels will uphold the Seda brand pillars of a strategic location close to shops and restaurants within a vibrant Ayala Land mixed-use development combined with service at par with global standards.